Follow Friday is a weekly meme hosted by Rachel at www.parajunkee.com and Alison at www.alisoncanread.com. If you could pick one character in a book, movie, or television show to swap places with, who would it be? Ooh, this is so difficult. There are these little snags I wouldn't want to happen to me though I suppose that's the price of happiness for the characters :P.
You know what? 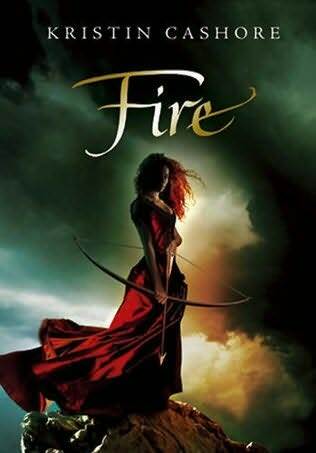 Since I just got the fantastic news about the release date and cover for Bitterblue by Kristin Cashore, I'll say Katsa or Fire. Katsa because it'd be awesome to have her Grace - one of my dreams is to travel the world; how great would it be to be able to go anywhere without worrying about how to take care of myself? Plus, Katsa is so strong. Even when she thought herself a monster, she found a way to make a difference. And... also because Po is a wonderful man to have at your side. Fire... again because of Prince Brigan :P and because she also is strong and has such firm morals; she didn't go into anybody's head unless it was absolutely necessary... and she did something (vague, so I don't spoil it for any of you who haven't read the book) that requires a LOT of courage. Wow, I've never heard of that book but it looks fantastic! Great answer! Never heard of this character/books, but will definitely look into them. I'm a new follower and would love for you to visit me whenever you get a chance. hop hop hop! New follower! I wish I'd thought of Katsa or Bitterblue! And thanks for sharing the news about the cover release, I had no idea! I haven't heard of this book but it sounds great! Hopping through. I've never seen that cover of Fire. That's incredible. Makes me want to read it even more. I'd love to be Katsa or Fire, they're not the weak and flimsy heroines you get nowadays. 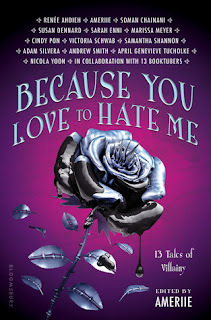 I can't wait for Bitterblue, and the cover is gorgeous! New Follower. I haven't read any of her books. Must be impressive characters. Great answer. I am taking your advice and check out this series. Great answer! I love the land she lives in. Good choice! I really liked Fire (my favorite so far) and cannot wait for the new book to come out.